This year’s blockbuster movie is on us, Ayos di’ba? 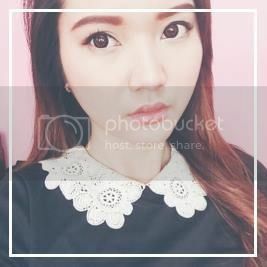 | misskatv.com: This year’s blockbuster movie is on us, Ayos di’ba? “We want to teach our advertisers especially our private sellers to talk about their ads more so they can also sell their items fasters. 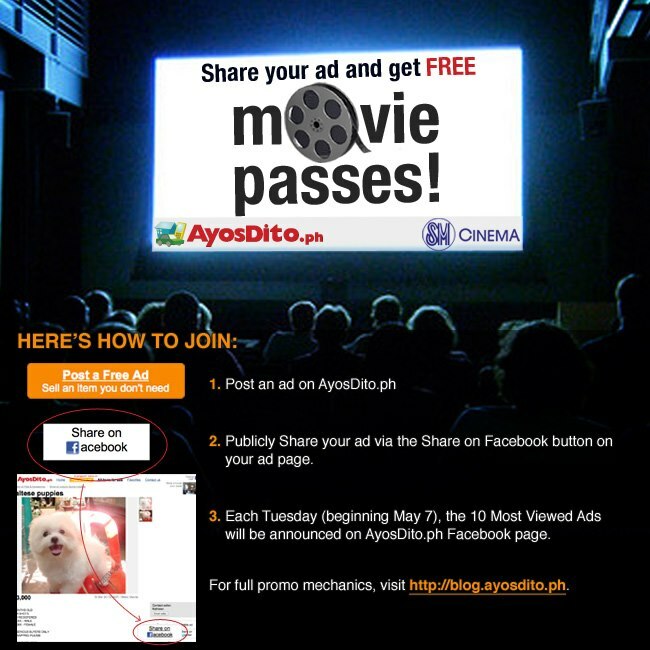 To achieve this, we partnered with SM Cinema, to reward out popular ads weekly,” Santico added.